FishYo! Deluxe 1.5″ Wading Belt-by BootYo! Best piece of fishing safety gear- TOP SELLER! 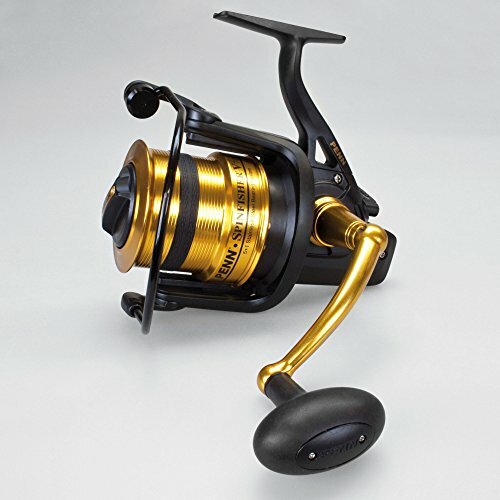 Abu Garcia New Sea Fishing 6500 Blue Yonder Reels. Introducing the New innovative Spinfisher V Longcast, the right reel for all conditions. Match it up with one of the Regiment Surf rods and hit the beach with confidence. Strength, perfect line lay and superb drag settings make this new addition also suitable for the avid carp angler.